The count down is on! 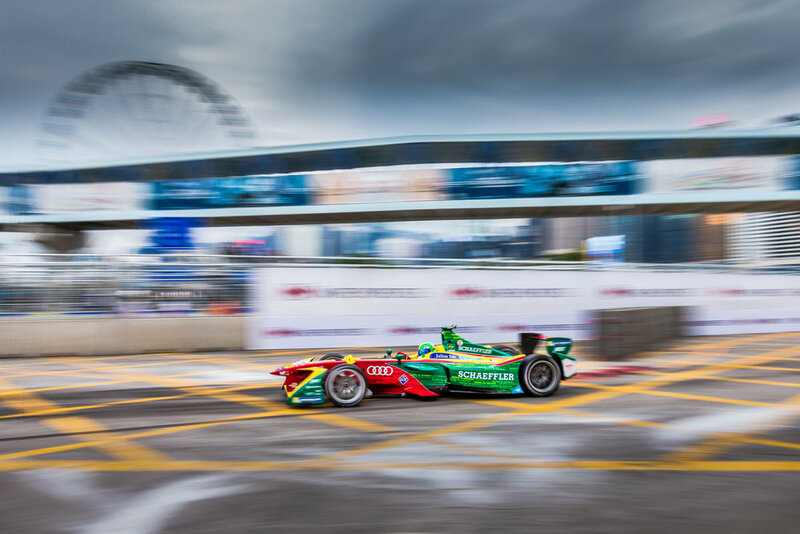 December 2nd and 3rd, Hong Kong's Central Harbour front will come alive, hosting it's second Formula E race. 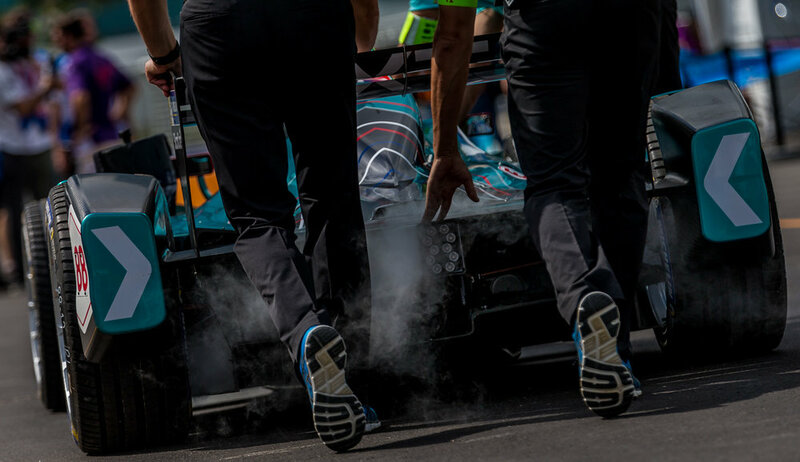 This year we will be covering the event for Formula E Global Partner, Julius Bar. It's going to be an action packed weekend, full of thrills and hopefully, not too many spills... Here's a few favourites from last years race. Roborace, the worlds first driverless car was introduced to the streets of Hong Kong in 2016. Unfortunately due to mechanical issues, it never made the track. We did mange to capture it in action on the Kai Tak cruise terminal.